Doctors Are Warning Manicures Could Lead To Skin Cancer. 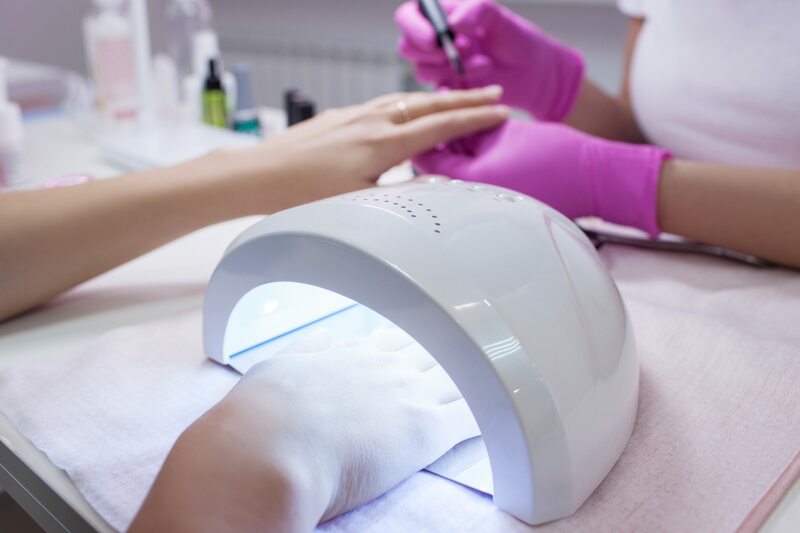 It’s being advised that women who frequent nail salons for manicures should wear sunscreen or fingerless gloves in a bid to limit the exposure of harmful UV light emitted from the lamps. Although there have been observational case reports linked to the use of UV lamps and the development of skin cancer in the hand, experts are yet to truly establish the risk involved. It’s not currently known if the UV lights in nail salons are as extreme as those in tanning beds, however the ‘Skin Cancer Foundation’ in the USA has recommended clients to apply sunscreen to the hands in order to protect themselves. What do you make of this research? Will you be encouraging clients to wear sunscreen?